This tea caught my eye in the supermarket, so I had to give it a go. 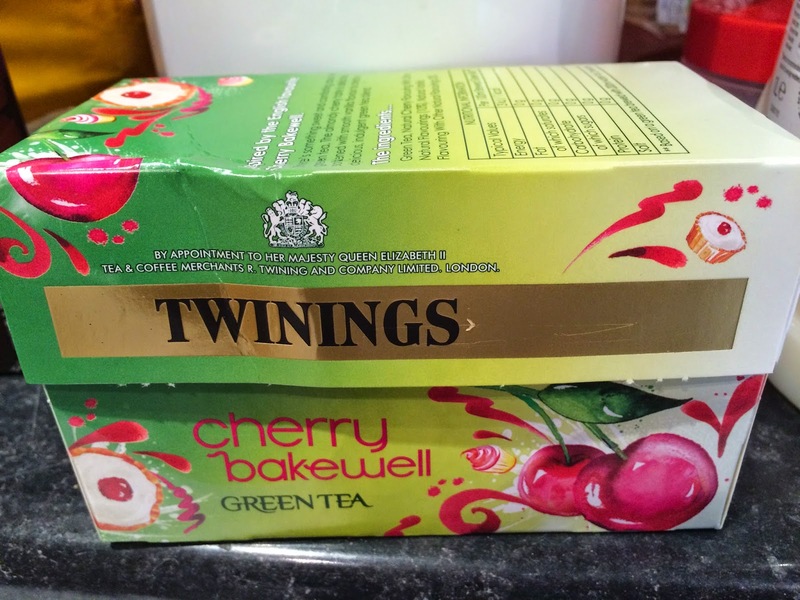 Twinings generally make lovely teas so I was excited to try this one. When I made this tea, I could definitely detect a 'pastry' scent along with the cherry. The taste was just like cherry though... without the bakewell part! Nevertheless, it's a lovely tea which I'm sure I will enjoy regularly alongside my other fruit teas.